Saint Arnold’s Icon series is the gift that keeps on giving, isn’t it, Pint Jockeys? Their latest addition to this beloved series is the newest Icon Green – a “Texas Common” with a 6.7% ABC full of tropical fruit flavors, perfect for the summer season. This red amber kicks off with a substantially creamy head and an initially pleasant fruity and malty flavor. As you sip, the flavors go into a long, dry bitter with just a hint of malt holding on through the finish. Inspired by San Francisco steam beers – also known as “California Common” beers – Icon Green takes a hoppier twist to give a flavor that is ALL Texas, though fermented with the “San Francisco Lager” yeast at ale-like temperatures characteristic of the California Common style. Only Mosaic hops are used in this beer. 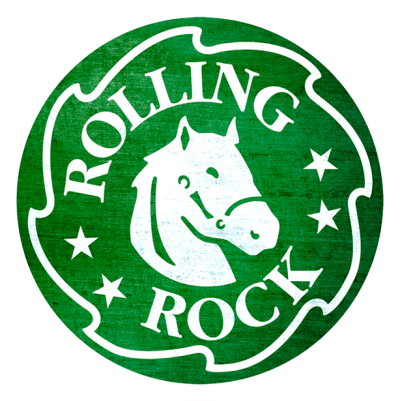 The brewers released this hop in 2012 and it has quickly become known for its complex and distinct tropical citrus aroma and flavor, which are in full-force in Icon Green. We hope you’ll pick some Icon Green up tonight and see what all the buzz is about! You may even want to pick up a few packs while you’re at it – the Icon series beers go quick, as we’re sure you well know. Thanks for tuning in to this week’s Texas Tuesday feature. 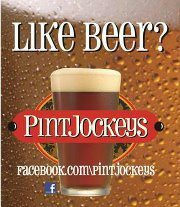 Cheers to you, Pint Jockeys! We’ll see you soon. Pint Jockeys, let’s give a big CONGRATS to Saint Arnold Brewing Co. in celebration of their 20th anniversary! 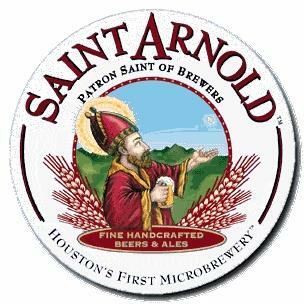 Saint Arnold shipped its first keg of Amber Ale on June 9, 1994 and held its first Saturday tour two days later. The brewers persevered through the ‘90s when selling craft beer was challenging and growth was “painfully” slow. Now, 20 years later and through their relentless attention to quality and creativity, Saint Arnold is Texas’ oldest craft brewery and among the best craft breweries in the country. We’re proud to be members of the “Saint Arnold Army” as they continue their mission to brew great beer and build community while creating an institution that Houston and the whole state of Texas are proud of. So what are we toasting with? Their 20th Anniversary Ale, naturally! For this anniversary, Saint Arnold wanted to brew a beer that was both celebratory in nature and “embodied the brewery.” Much discussion and thought went into what this beer would be. The brewers agreed that it should demonstrate their philosophy of balance, their love of malt, a generous but not “palate wrecking” amount of hops and of course, showcase their house yeast. The result: an elegant, complex barleywine. The ale pours a deep burgundy-brown color with a tan, creamy head. 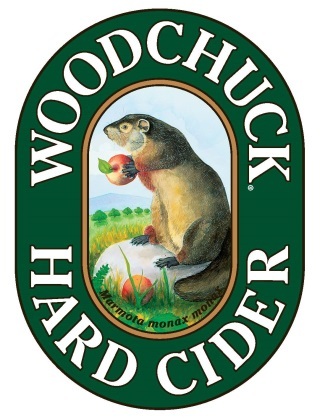 The spicy nose is filled with malt and alcohol with citrus hop notes while toffee and caramel flavors mingle. The balance is just right, with the malt and hops “tingling” together in unison from start to finish. There’s a slight, lingering dry bitter that stays with you but still complements the sweetness from the all malt grain bill. 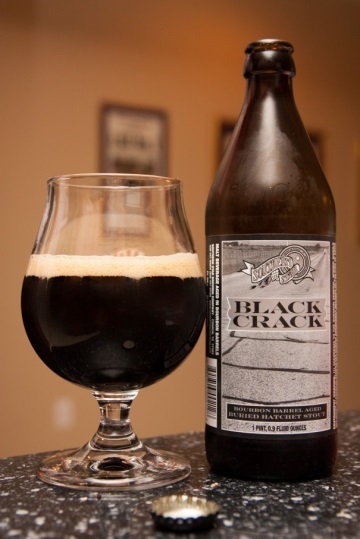 As you continue to drink and the beer warms, a soft dark chocolate note comes forward. The brewers recommend aging cold for best results and saving some for their 25th anniversary when it’s sure to be even more delicious than it is today. Want to be in the middle of all the anniversary action? 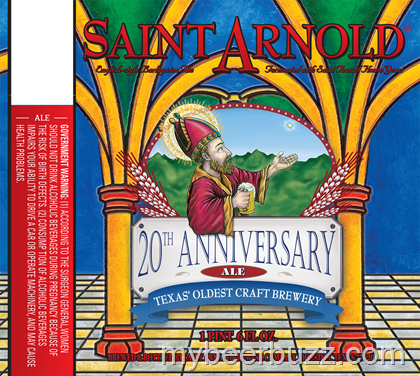 Join Saint Arnold this Saturday, June 7th at their 20th Anniversary Party! Full details and tickets are available here. Cheers to one of our favorite Texas brewers! We congratulate you and look forward to drinking your beers for the next 20 years and beyond.